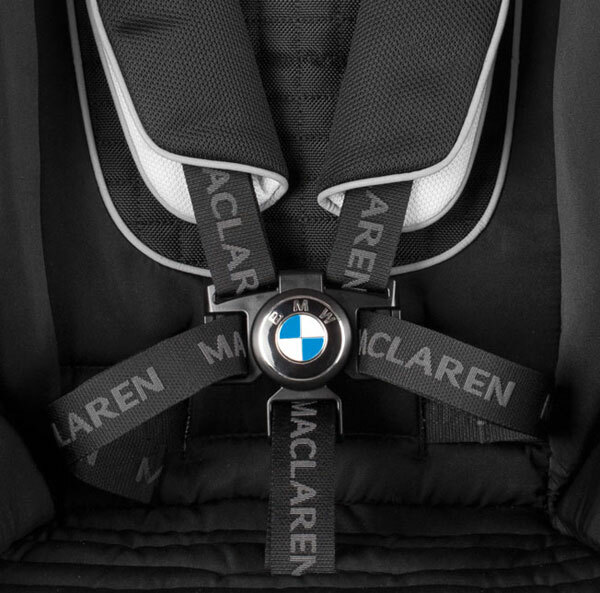 You all wanted to know where to lay your hands on the prestigious Maclaren BMW stroller and now you’re only a click away from finding out! We told you all about the super suave collaborative pram from BMW and Maclaren back in February with this BMW Maclaren stroller post, and to say your interest was piqued would be an understatement! 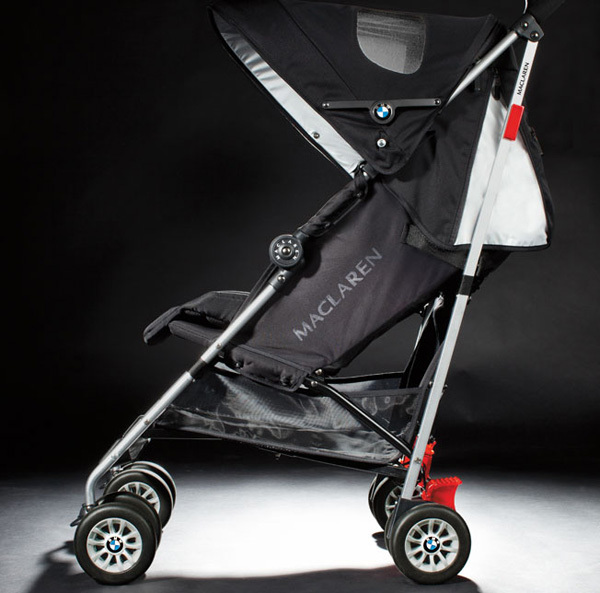 A super luxe stroller, the BMW Maclaren has a sophisticated style, is beautifully lightweight, has four wheel suspension, multiple recline positions and lockable swivel wheels – everything you’d expect from a sporty ride. It’s with much joy that we can now let you know the BMW Maclaren stroller is made available right here in Australia thanks to CNP Brands and can be purchased exclusively from Baby Bunting for the next three months and at various other retailers thereafter. Priced at $499.95, it could be the cheapest set of brand new BMW wheels yet!